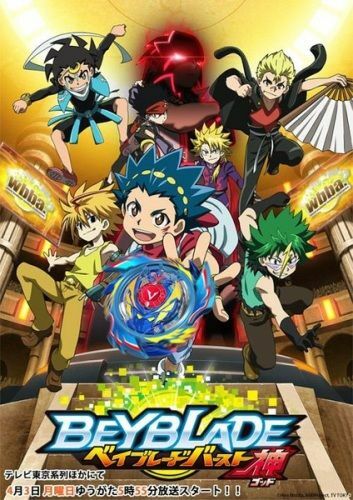 Schoolboys battle each other in gyroscope tournaments to become the top Beyblader. In the series-and in real life-the gyroscopes are spun using a launching device comprising a small connector unit and a plastic "blade," which releases the spinning gyroscope onto the playing surface. The object of the game is for Beybladers to knock each other's gyroscopes, which are about an inch and a half in diameter, off a plastic playing surface. The loser of the match has to forfeit his or her gyroscope to the victor. Plot Summary: The Bladebreakers have to join forces once again because a mysterious group under the lead of Oozuma has defeated them, but the real enemy is not Oozuma. The real threat is formed by a group of people who use cyber-bitbeasts to capture the original ones from the Bladebreakers. Finally succesively completing the two world tournaments, the talented young man Takao meets with Daichi Sumeragi and the mysterious character, Jing "Shippo". With the appearance of these new rivals, Takao burns with greater excitement. 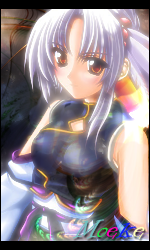 Apart from Takao, Max also receives notice of a new tournament that's was going to be held. And this time, there's a rule. Players must be in teams of two to participate in a tag match. So that they can battle with Takao, Max and Rei battles with various other teams. And of course, Takao just can't wait to do battle! 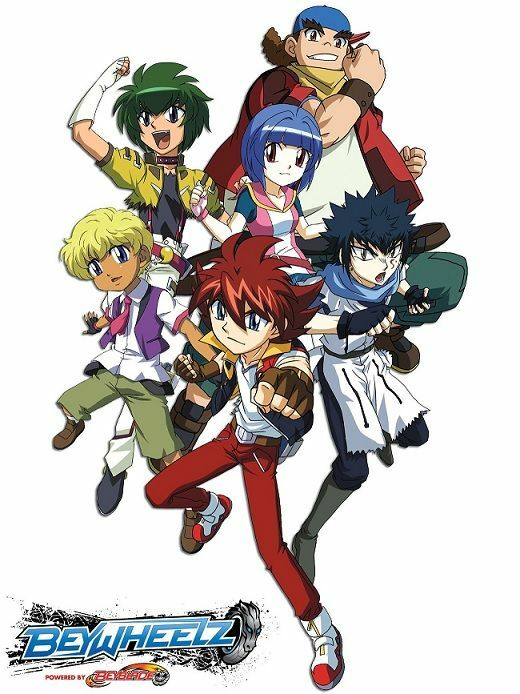 Hot-blooded blader Ginga is journeying to find stronger opposition but winds up having to bey-battle alone against a hundred members of the "Face Hunters", a gang led by Kyoya. Kenta meets Ginga during these battles and they team up, encountering various bey-battles. In the course of the adventure Ginga enriches both his skills in battle and his personality. 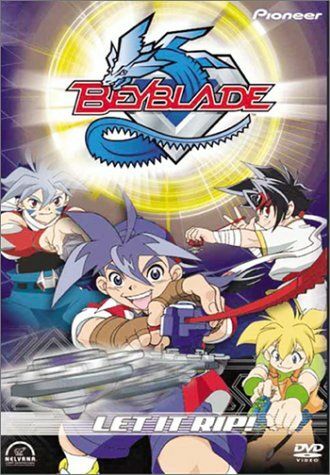 BeyWheelz: Powered by Beyblade is a Canadian/Japanese anime series, a spin-off of the series Beyblade. While it has been produced in Japan, it has yet to be aired in Japanese. 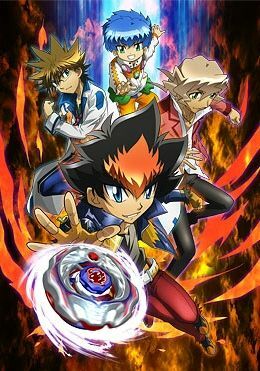 Originally commissioned by Nelvana to make up for Beyblade: Metal Fury's shortened season, BeyWheelz is a series of 13 episodes, which is set in an independent continuity. 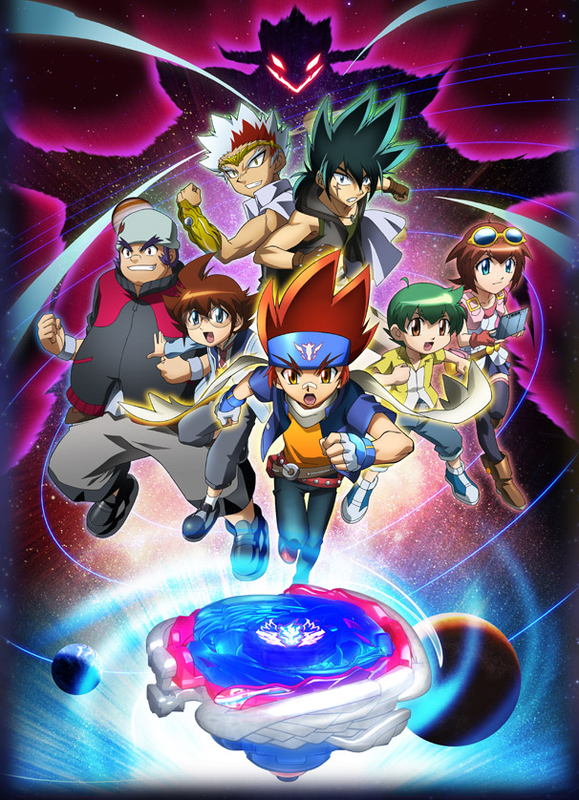 The series is followed by BeyWarriors: BeyRaiderz, which acts as a continuation story for Sho, Jin, and Leon. The series follows Team Estrella, a group of young and talented Beywheelers residing at Destection City. The peace of that place is threatened until a group of aggressive wheelers calling themselves Dominators attempts to take over the Beywhelz world. Unable to accept such a reign of terror Team Estrella opposes the Dominators and ends up fighting them in the Judgement Bey tournament which is to decide the fate of the world they live in as well as the fate of an unknown yet undiscovered one. 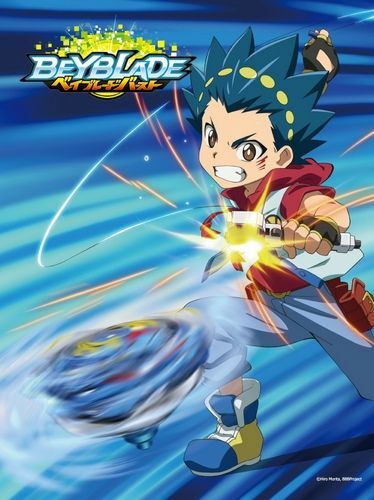 Plot Summary: Bart Aoi is a hot-blooded kid who loves to attack and wields a Beyblade named Valkyrie. His close friend Shū Kurenai is an elite Blader who is a genius but still puts in a lot of effort, and wields the Beyblade named Spriggan. Type : TV Serie - Episodes ? Type : Web Serie - Episodes ?